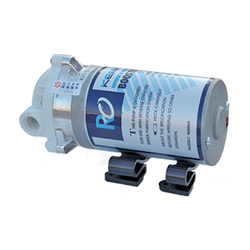 We are the leading manufacturer and supplier of RO System Spares. 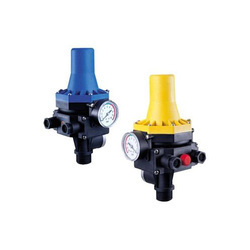 The offered RO System Spares is manufactured in compliance with international quality standards using superior quality raw materials and the latest technology. 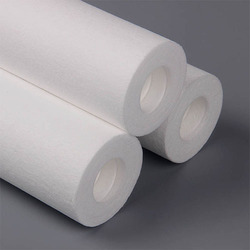 We are leading importers and wholesale suppliers of Ro membrane. 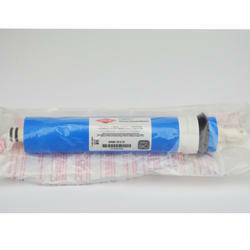 We provide a wide range of domestic RO Membrane. 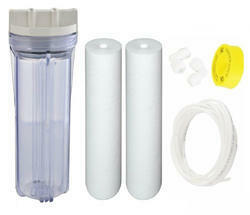 We are offering RO Water Purifier Spares. 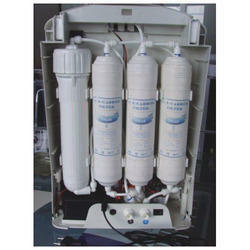 All types of Domestic Ro Water Purifiers Repairs and Service in chennai. 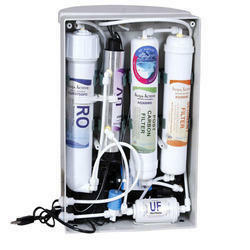 Multibrand Ro System Service in chennai. 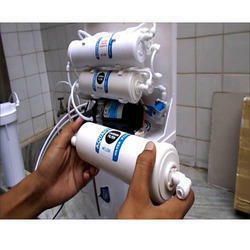 We offer all types of Home & Commercial R.O Systems, Sales, spares Supply, Service, maintenance. 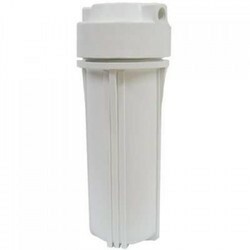 Available with inlet & outlet port size of 1/4"
Our company is widely appreciated in offering RO Cabinets Spares to the clients. 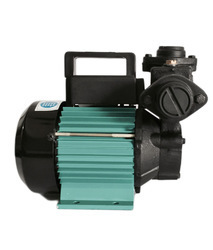 These products are widely appreciated by clients in the market for unique designs, quality and excellent finish. 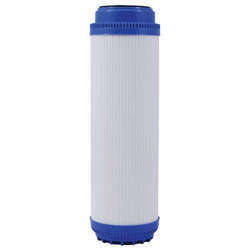 Offered range is available in numerous specifications and can be customized as per need of clients. 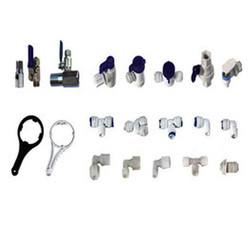 RO Cabinets Spares are manufactured with the use of best quality machines and sophisticated technology in compliance with the set industry standards. 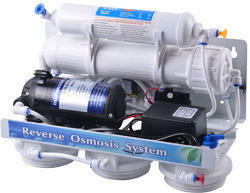 Offered range has been checked on various levels of quality at premise. 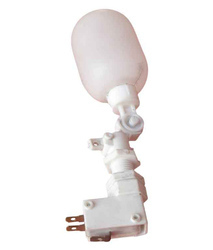 These products are dispatched in best packaging for safe delivery. 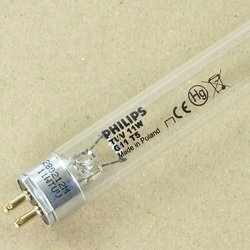 We are well-known exporter, distributors & Dealers in India for Ultra Violet Lamps & Tubes, Ultraviolet Curing Lamps and Germicidal UV Lamps. 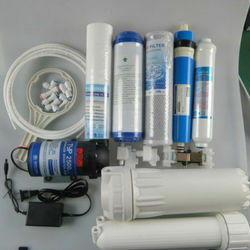 These products are used for Sterilization of Air, Water in Hospitals. 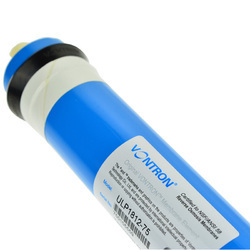 Microbiology Labs, Laminar Flows, Pharmaceutical, Water Treatment and many more other purposes. 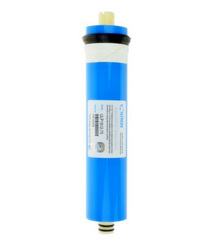 The float valve switch for RO system has been put in place to monitor water levels. 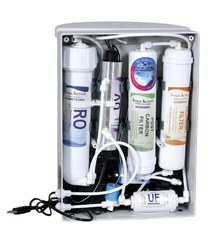 This is done at a level that is already pre-determined whether it is in a tank or in a vessel. 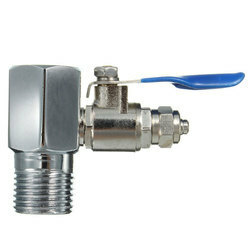 Once the water is drained out, an automatic valve opening takes place and allows a flow of liquid in. 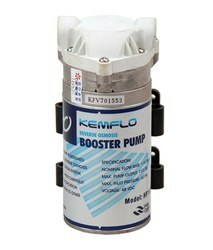 And once the tank is full up, the inlet pipe closes automatically as well. 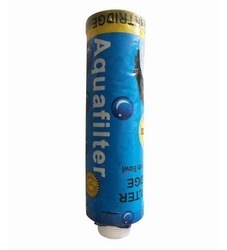 Suited/Compatible for RO all Model which uses 1/4" Size - Small size RO Tube....... Also Suited for Aquarium Tank or Pet Water Tanks or any Liquid Tanks where inlet and outlet flow is required. 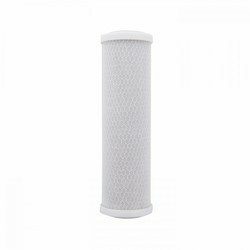 Replacement of Spun Filter every month can save bigger expenses. 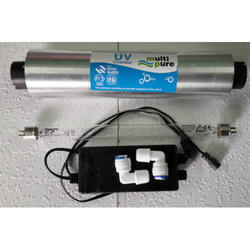 Reverse osmosis quick connect inline 450 flow resistor. 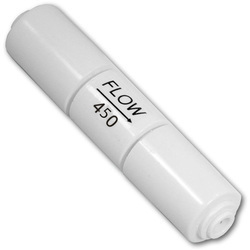 This flow resistor is to be installed in the drain tubing. The resistor has 1/4 inch quick connect fittings. 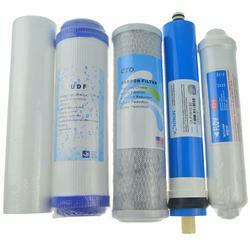 We are suppliers of RO Water Purifier Filter Paper. Specifications: 1. 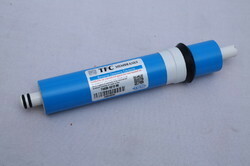 75GPD membrane - 1 No 2. Size : 10"